These winter bib longs offer a more traditional alternative to Q36.5's high tech Long Salopettes. Using the familiar, tried-and-tested Roubaix-style fabric, they have a tightly woven wind-resistant outer face and a plush fleecy inner face for insulation. They're a little thicker and a little heavier than the Long Salopettes, but still provide great insulation in temperatures down to around 0°C. 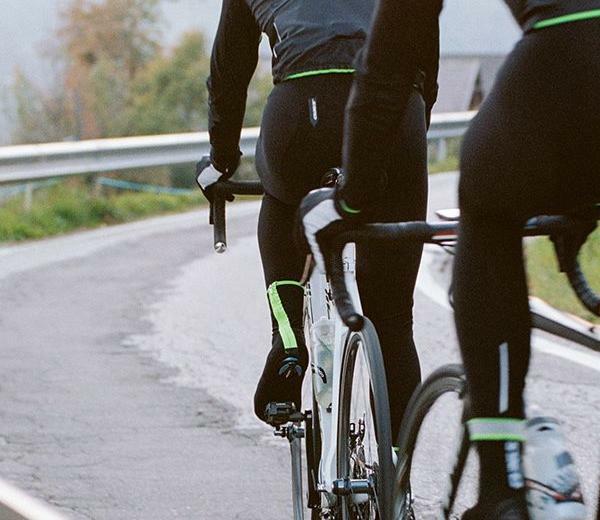 As always with Q36.5 they've paid a lot of attention to the fit, and the Winter Tights use the same ergonomic pattern as the rest of their range, making them superbly comfortable when on the bike. 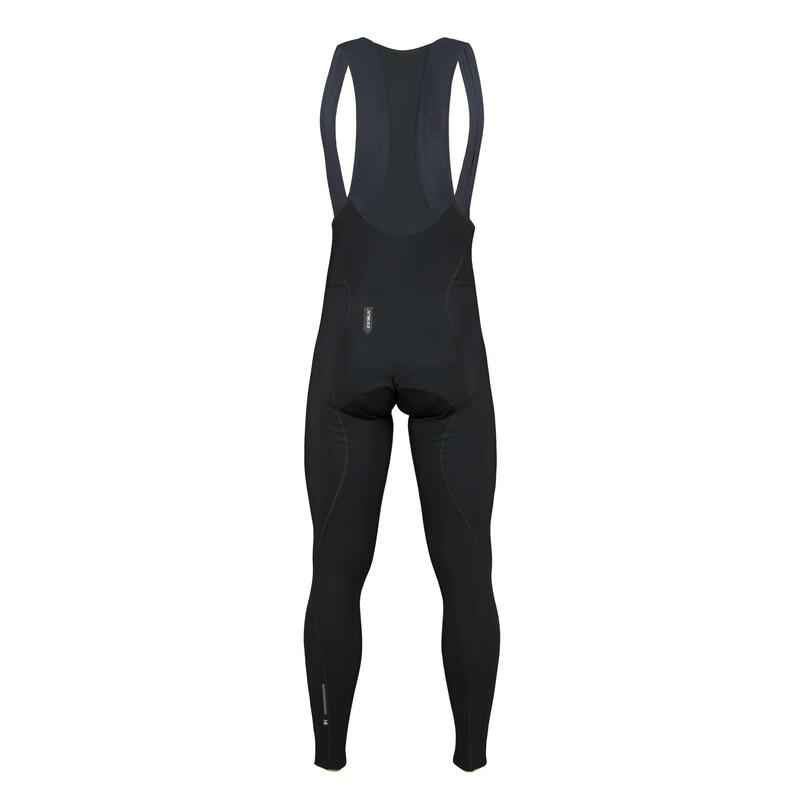 These are a great pair of "all round" winter tights, more suited to training than their race-orientated 'big brothers', and fantastic for long days in the saddle in cold conditions. Pair these with a Q36.5 Teddy Berry base layer, a winter jacket and some overshoes (and gloves!) and you've got a true winter training package that takes some beating.